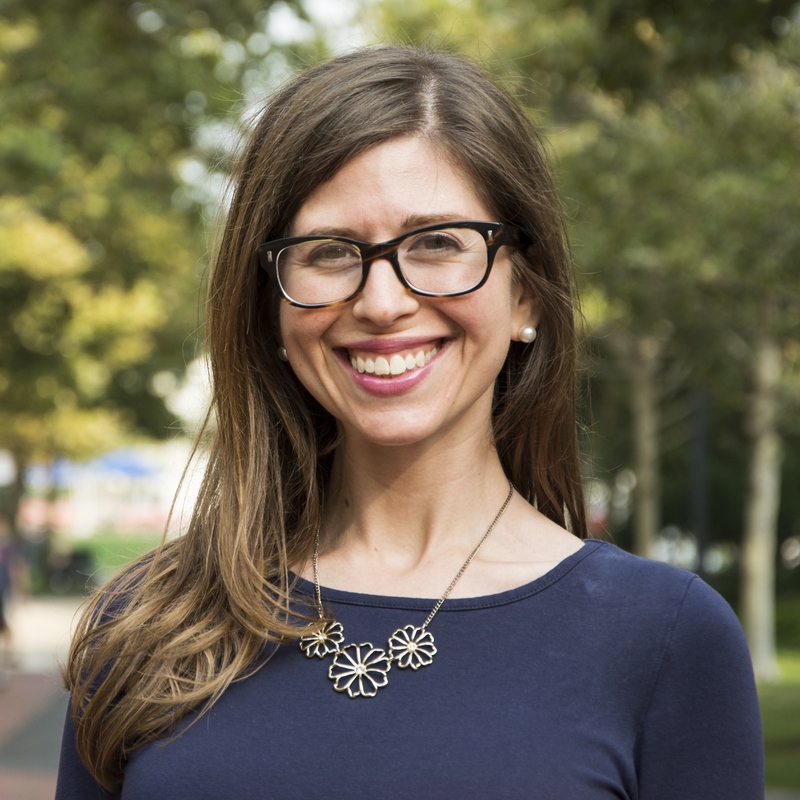 I am an Assistant Professor of Communication Studies at Northeastern University, where I study the social and cultural implications of communication technologies, with a focus on disability and digital media, children and families’ technology use, and mobile communication. I am especially interested in the opportunities and challenges that media and technology provide young people with disabilities and their families in the digital age. I approach this research through both social science methods and humanistic inquiry. You can find some of this work in my books, Digital Youth with Disabilities (MIT Press, 2014) and Giving Voice: Mobile Communication, Disability, and Inequality (MIT Press, 2017), which was awarded a 2018 PROSE Award Honorable Mention from the Association of American Publishers and the 2018 Outstanding Publication in the Sociology of Disability Award from the American Sociological Association. I locate my scholarship at the intersection of communication studies, science and technology studies, and disability studies. In my research and teaching, I also draw on my professional experience in educational children’s media as a researcher, strategist, and consultant with Sesame Workshop, PBS, Nickelodeon, and Disney.